Have a great Idea or the next big thing locked away in that brain of yours? BlueChilli and the Xcelerate team want to hear from you. And we are making it easy, with a round-table and/or 1 on 1 office hour info sessions enabling you to get all the info you need about the Xcelerate program. "The Xcelerate program is how we uncap possibilities for startups in Australia and New Zealand: to leverage Coca-Cola Amatil’s insights, brand and networks to create innovative businesses that reimagine how the world works."  For the curious founders and future founders amongst you, BizDojo is teaming up with the Xcelerate crew to make sure you have the info you need! You can attend an Xcelerate round table session, or book in for a 1 on 1 with Xcelerate's program director, Megan Flamer.